It's not just Amazon—lots of companies are bringing jobs to new cities. What do you know about these places? New corporate hubs are bringing jobs to several cities across America. 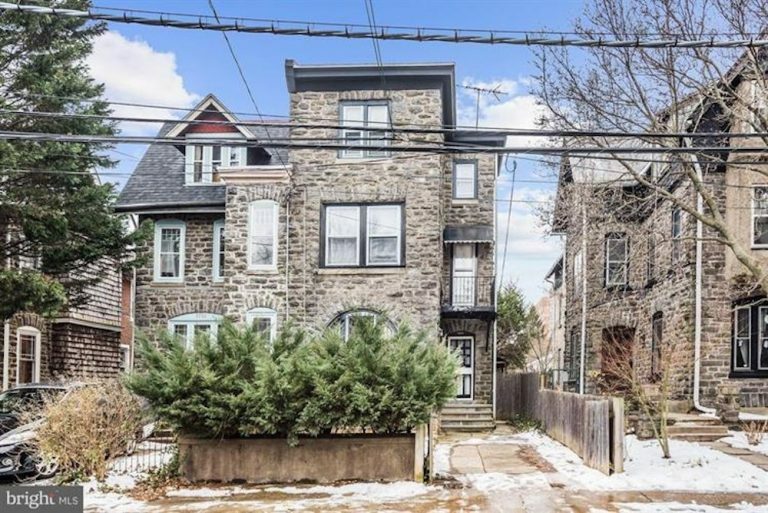 Searches on Trulia reveal nearby spots where locals love to live. Amazon’s plan to bring a second HQ with a whopping 50,000 jobs to an as-yet-unnamed city has kicked off a nationwide guessing game about which city will land the prize. But Amazon isn’t the only buzz-worthy opening of the year. “There’s always fanfare around a large corporation opening an office in a new city,” says Ralph McLaughlin, Trulia’s chief economist. And increasingly, these openings have been happening in urban locations, reversing a decades-long trend of moves to suburban office-parks. Between 2010 and 2015, nearly 500 companies shifted operations to the city, according to a recent report by Smart Growth America. So, where are the new pockets of jobs appearing this year? Everywhere from Texas to North Carolina. Here’s a look at the cities where four big corporations are opening up, along with a home-buying head start for people looking to relocate for a job. Using a 15-mile commute from each office as our parameter, we dug into Trulia’s data to find a neighborhood or suburb that gets a high share of home searches by locals in that metro area. If you’re up for relocating, consider it a sweet spot for starting your home search. Salesforce has opened its second-largest office, bringing up to 2,200 jobs to Indianapolis. Salesforce Tower sits in downtown Indianapolis, an 11-mile commute from the popular suburb of Greenwood. 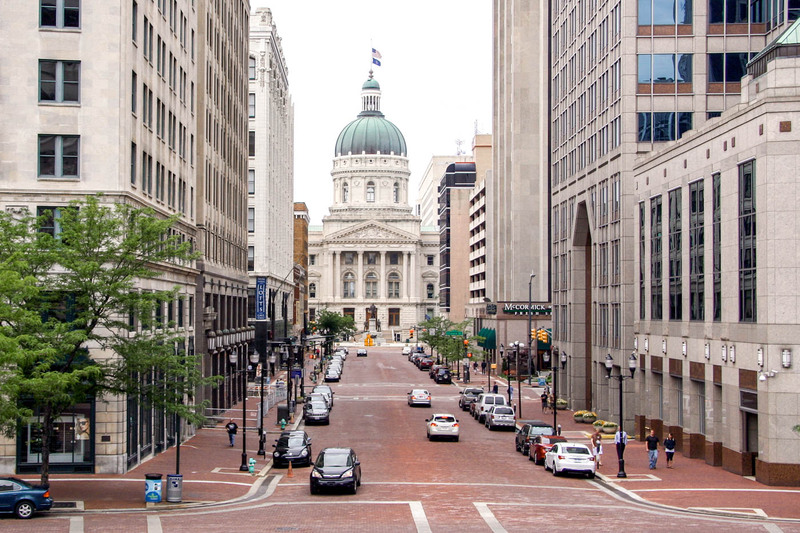 Indianapolis is positioning itself as Silicon Valley of the Midwest, and companies like Salesforce, which recently moved its largest office outside of San Francisco’s global HQ to downtown Indy, are leading the charge. The fast-growing local economy, affordable living, and business-friendly environment prompted the move, according to the company’s CEO (that, plus about $18 million in tax incentives). Indy’s housing prices have gone up along with its tech boom (average listing prices are up 5 percent week over week), and inventory has been tight. Translation: Finding a house there can be challenging. 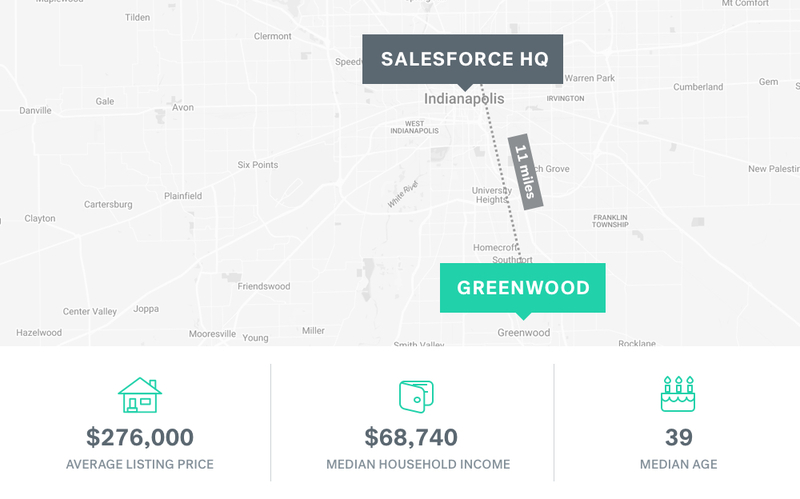 But just 11 miles south, Greenwood has “a very simple commute to downtown,” says Indianapolis realtor Kristie Smith, plus great schools, low crime rates, and tons of stores and restaurants. “Greenwood is the shopping mecca of the south side,” she says. And there’s more to come: A $40 million ice rink and entertainment complex is in the works. Interested in a move to Indianapolis? See homes for sale in Greenwood. Toyota’s North American HQ relocated to Plano this year, bringing 4,000–6,000 jobs. 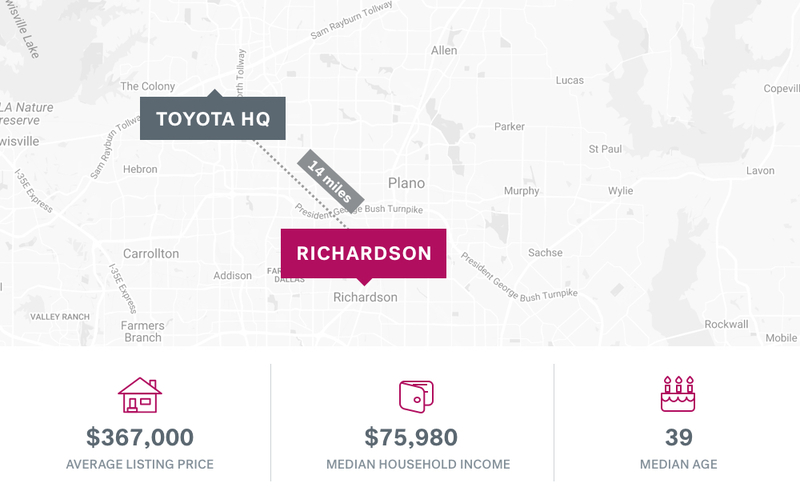 When Toyota moved its North American headquarters from California to Plano in May, it needed space, lots of space, and this Dallas-area city has room to spare. Toyota’s HQ will sit on a hundred-acre, 2.1 million-square-foot campus. Other draws of the area, according to Toyota’s CEO: proximity to an international airport, good schools, and a “reasonable” cost of living. But when it comes to Plano’s housing market, space is a little tighter. The influx of employees from Toyota, as well as other corporations like Liberty Mutual and JP Morgan Chase, both of which are relocating thousands of workers to the area, has created a housing crunch, with prices skyrocketing and demand outpacing supply. The market is less frantic—though no less desirable—14 miles south. Richardson, Texas, is home to the main University of Texas campus, and it’s one of the most popular searches on Trulia by Dallas-area locals. Word is getting out—the city has popped up on several “best of” lists this year. 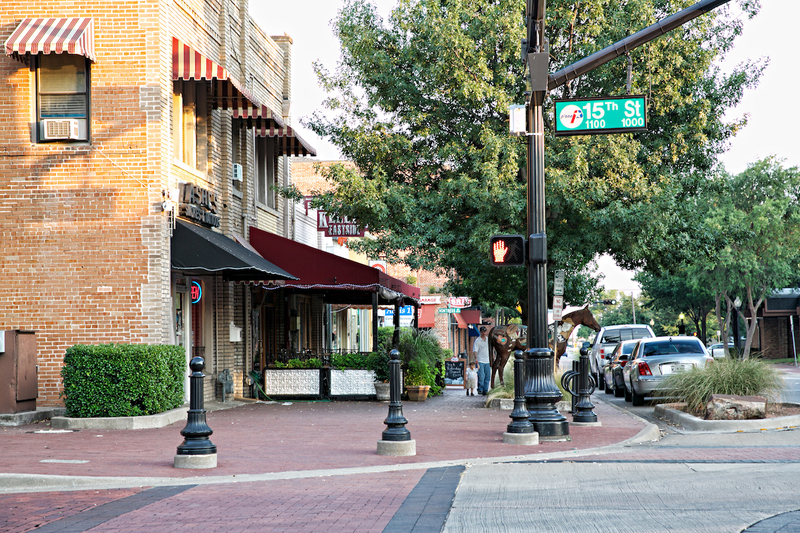 Financial site WalletHub recently ranked Richardson the country’s fifth-best housing market, and Niche.com, which analyzes data on neighborhoods nationwide, named it the 12th Best City to Live in America, citing quality schools, family-friendliness, and ethnic diversity. Interested in a move to the Plano area? See homes for sale in Richardson. The ATM-maker NCR is opening an Atlanta campus with 5,400 jobs next year. NCR chose Midtown for its new Atlanta campus. A 10-mile drive away you’ll find Scottsdale, a community with real estate bargains. 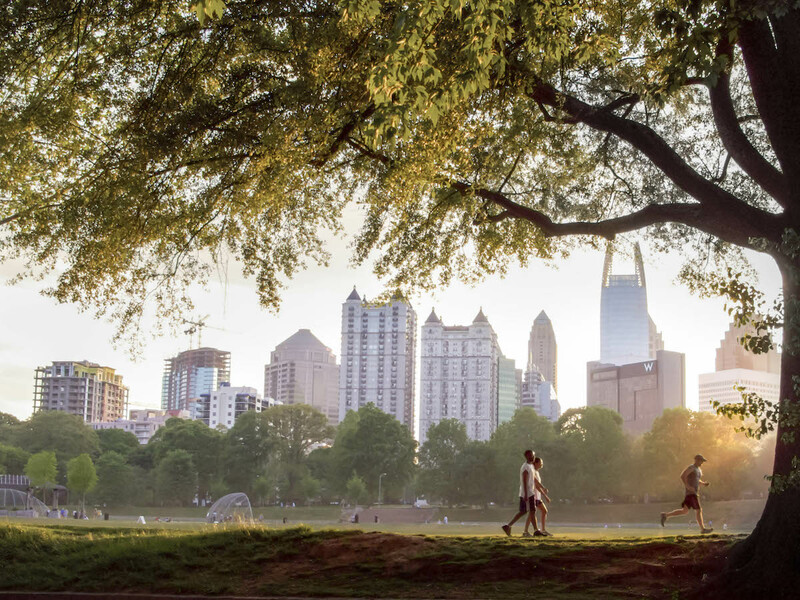 Atlanta’s technology scene is on the rise, and ATM-maker NCR wants in. Lured by a $61 million incentive package and nearby Georgia Tech (which churns out a new crop of engineers and programmers every year), the financial-tech company is moving from Georgia’s Gwinnett County to Midtown Atlanta. NCR has scheduled completion of their new corporate campus in 2018. The challenge is that the Atlanta housing market is tight, with inventory down more than 20 percent across several counties and median home prices up 12 percent since last year, hitting $300,000 as of early October. 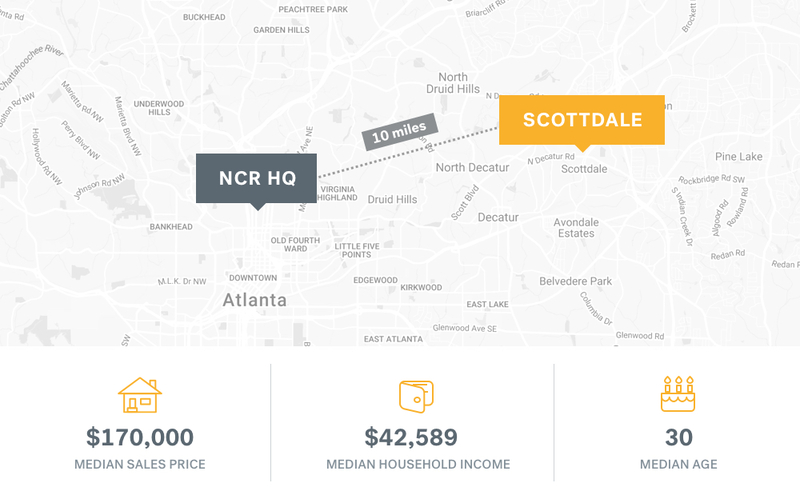 But 10 miles from the NCR’s offices on the eastern side of the city, there are bargains to be found in Scottdale, an up-and-coming community that gets a high volume of searches on Trulia among people who live in the Atlanta area. Part of the reason for that interest may be that new homes and businesses are coming to Scottdale, says Belinda Belvin, an agent in nearby Tucker: “Scottdale is experiencing an increase in housing as part of the county’s revitalization plan, which allows for more private housing development and renovations.” One example: A 55-acre housing development called the Village at Mills Creek opened last year. Interested in a move to the Atlanta area? See homes for sale in Scottdale. The Sealed Air HQ arrived in May, bringing 1,100 jobs. Sealed Air has moved into a campus west of downtown Charlotte. 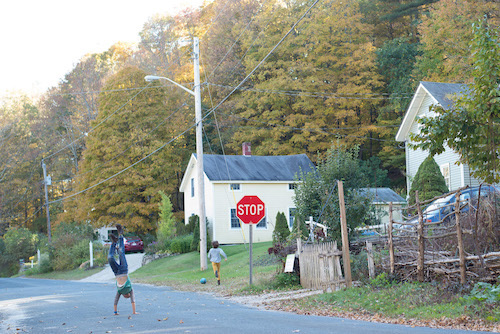 A bit further west, the suburb of Lowell is an easy drive away. In May, Charlotte saw the largest corporate relocation its history when Sealed Air, which makes bubble wrap and other packaging material, moved its HQ to the city from New Jersey. 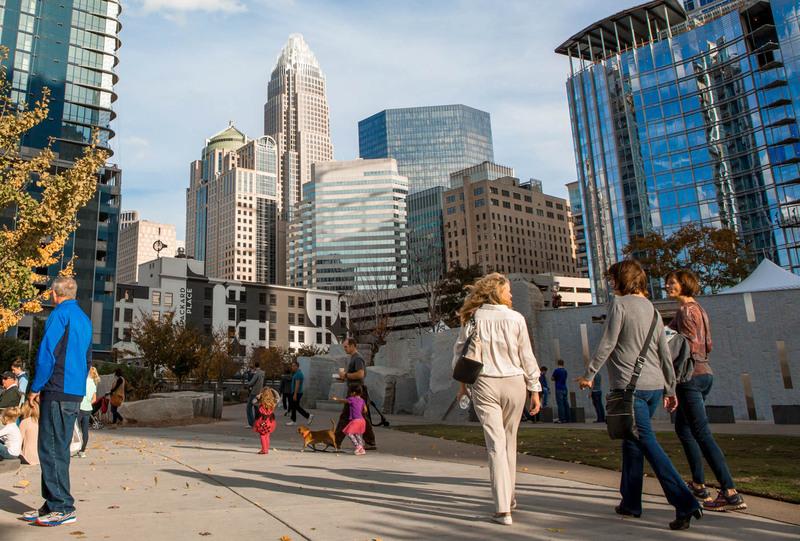 Aside from $36 million in state tax incentives, the company was drawn to Charlotte for its quality of life, climate, and schools, says CEO Jerome Peribere. 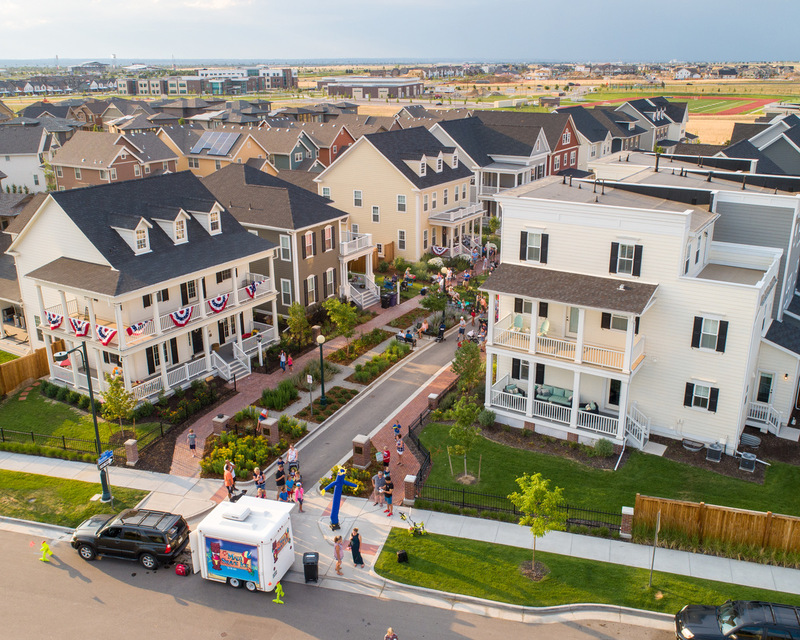 Recruits at the HQ will find that Charlotte’s housing market is hot, with a record number of homes selling for peak prices last year and a 10 percent year-over-year jump in median sales price. But availability is low, partly because there’s not enough new construction to match demand, and older residents are staying in their homes instead of downsizing. 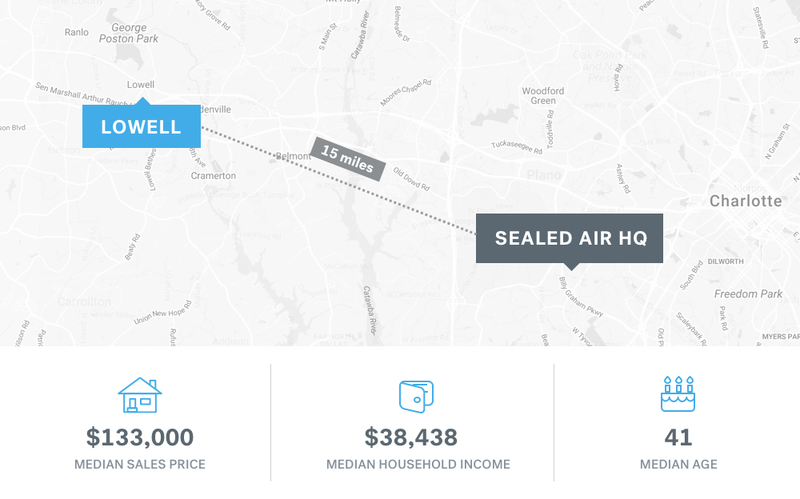 That’s sparking interest in suburbs like Lowell, about 15 miles from Sealed Air’s office. Charlotte locals obsessively search Trulia for homes in Lowell. What’s the big draw? 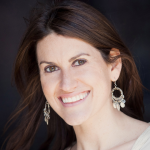 “The easy commute to Charlotte is definitely the biggest thing that pulls people to Lowell,” says Katy Moss of Moss Realty in nearby Gastonia. “It only takes three minutes to get on I-85,” the main route into the city. Lowell’s downtown is lined with boutiques and restaurants, and it has a weekly farmers’ market and easy access to nature along the 260-mile Carolina Thread Trail that runs through town. Interested in a move to the Charlotte area? See homes for sale in Lowell. METHODOLOGY: Trulia identified ZIP codes within 15 miles of each office that had a high share of home searches by locals in that metro area, relative to all searches. Could you see making a new home in one of these places? Let us know in the comments. 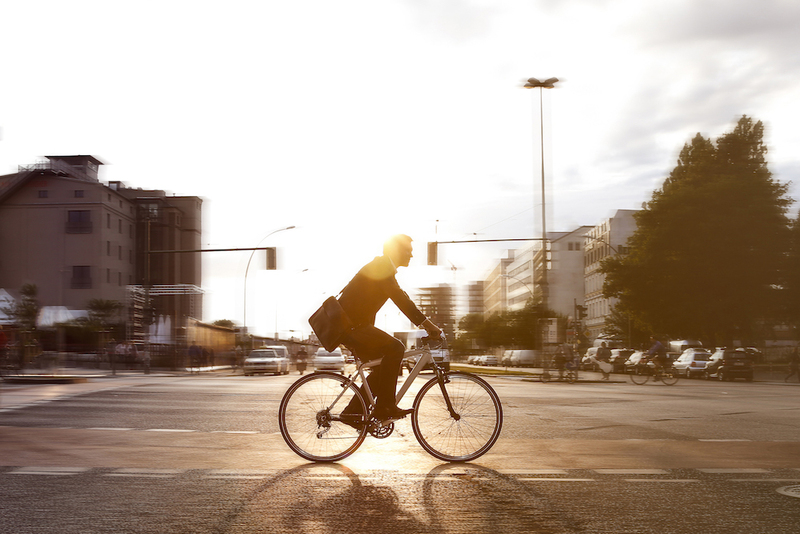 Denver locals are making their neighborhoods healthier and their communities stronger. If you ever dream of a fresh start in the country, you’re not alone. Hear what it’s like from three families who actually made the leap. 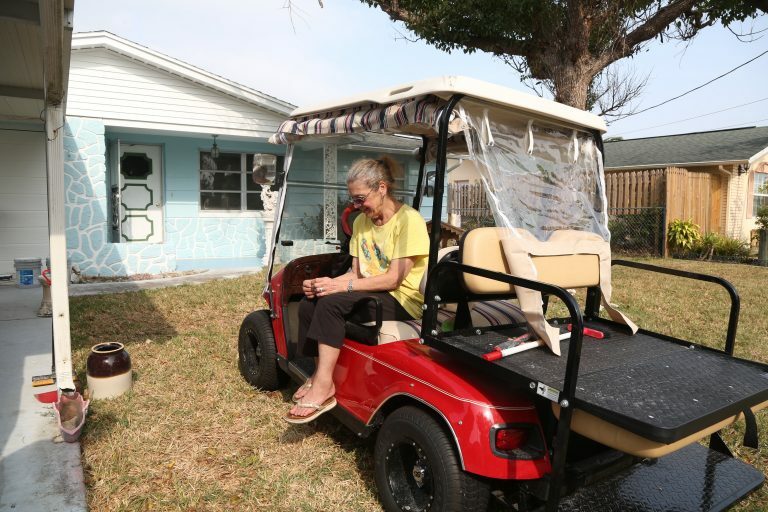 This is one heartwarming act of neighborly love.